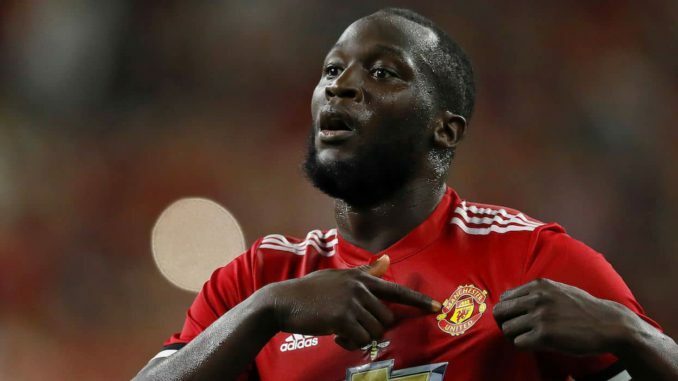 Manchester United manager Jose Mourinho has confirmed that Romelu Lukaku has a chance of making the matchday squad when the Red Devils take on Manchester City in the cross-town derby on Sunday. The Belgian, who has failed to score since September, picked up an undefined injury before United’s trip to Bournemouth and he has since been on the sidelines recovering from the problem. However, ahead of the Manchester derby, Mourinho confirmed that Lukaku would be training with the first-team and his appearance on Sunday may depend on the results of a late fitness test. “Yeah, Lukaku is training with the team this morning. If the answer is positive and we have of course one more session tomorrow, if the answer is positive he’s ready but in this moment I can only say he trains with the team, I don’t know his answer.” he said. Irrespective of Lukaku’s fitness, United could be bettered served without his appearance in the starting lineup, given his confidence has been hampered recently amid a lengthy scoreless run. The marksman started the season brightly with four goals from the space of five appearances but he has since gone off the radar with nine matches across all competitions without finding the scoresheet. In the last league game, Marcus Rashford and Alexis Sanchez stepped up with key contributions alongside Anthony Martial and Mourinho may not want to distort the momentum by starting Lukaku, who has looked out of sorts of late. man unted will be recovery eneough to face city. Jose moriho doing a good job now , I wish he continued with the good job Up United..